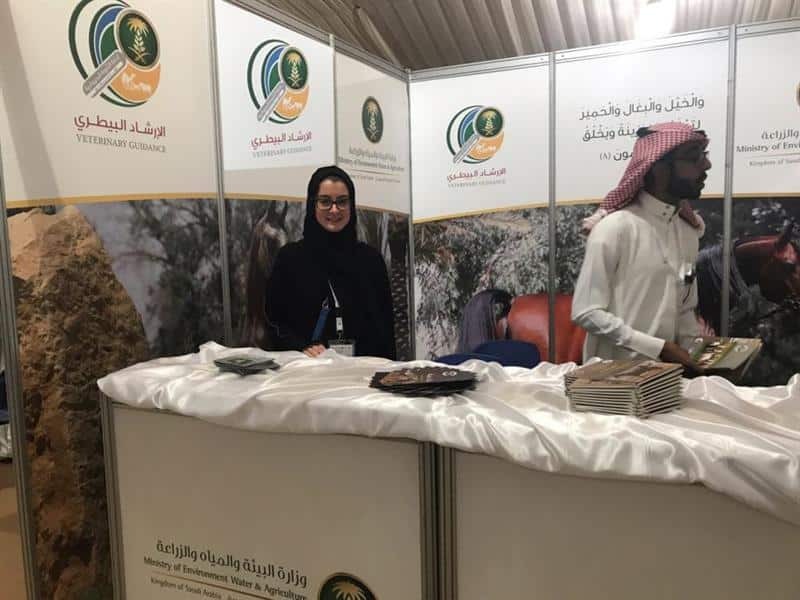 The first Saudi woman vet, Dr. Noor Ezzat Fatairji, believes that the veterinary profession is the basis for supporting and preserving livestock, noting that there are many efforts exerted by the Ministry of Environment, Water and Agriculture, as well as animal rights activists in Saudi Arabia. She told Al Arabiya that "Livestock does not involve just pets, it extends to farm animals, parks, wildlife and fungi. “We need to strengthen awareness efforts in all relevant sectors, both governmental and private," she added. Dr. Fatairji point out that most diseases transmitted to humans from pets are usually harmless. She explained that all diseases can be avoided by maintaining high hygiene; adding that some diseases are transmitted from farm animals can be avoided by cooking the meat at a high temperature and preserving it at a low temperature. She added that veterinary medicine in Saudi Arabia finally began to develop. She hopes to see different drugs and vaccines available to breeders in Saudi Arabia. Dr. Fatairji told Al Arabiya that ever since she was a child she loved watching documentary programs on wild animals which contributed to her love for adventures and exploration. It was then that she decided to study veterinary medicine, a very challenging field since it deals with creatures that don’t speak, explaining that women are more inclined to raise animals than men. She pointed out that her journey to achieve her dream of studying veterinary medicine was not easy. The absence of veterinary colleges for girls in Saudi Arabia pushed her to pack her bags and travel to Jordan. 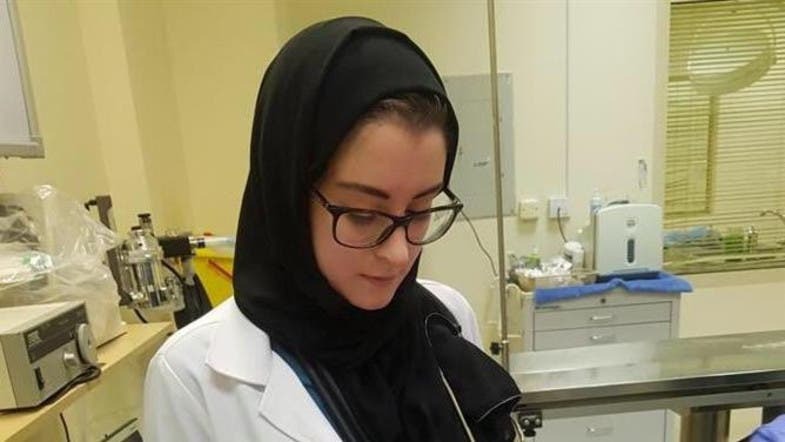 She completed her studies amid many challenges and difficulties until she received her bachelor's degree in veterinary medicine and surgery from the Jordanian University of Science and technology in 2016. She added that as soon as she came home after graduating from the University of Jordan, the Ministry of Agriculture presented her with work prospects in the Department of animal welfare two months ago. 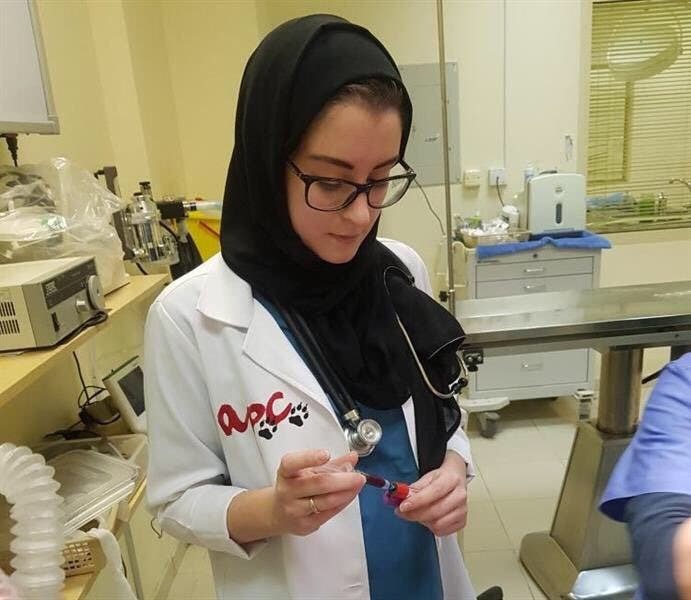 Fataijri also revealed that her passion for veterinary medicine pushed her to practice at the Al Areen Nature Reserve in the Kingdom of Bahrain to perfect her skills with additional experience with wildlife. 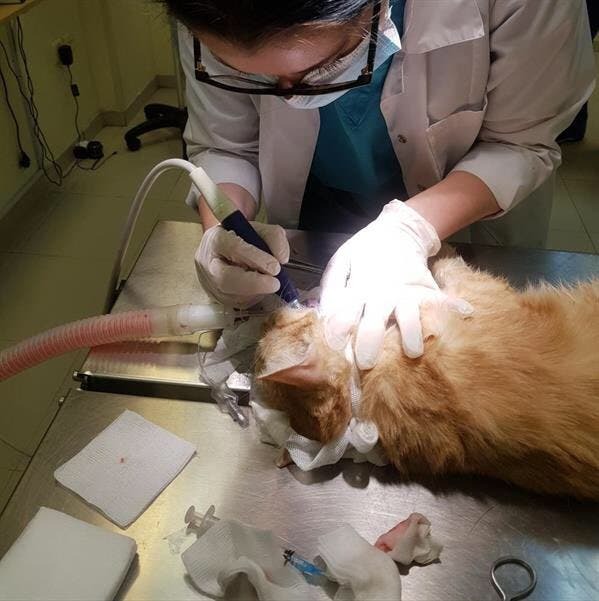 She says that her journey through veterinary medicine is characterized by many difficulties, including her family's rejection to studying veterinary medicine, travelling abroad, as well as the complexity of the field which requires a lot of mental and physical strength. She says that the majority of health problems she had to treat, are due to poor nutrition, some viruses, as well as injuries resulting from car accidents. 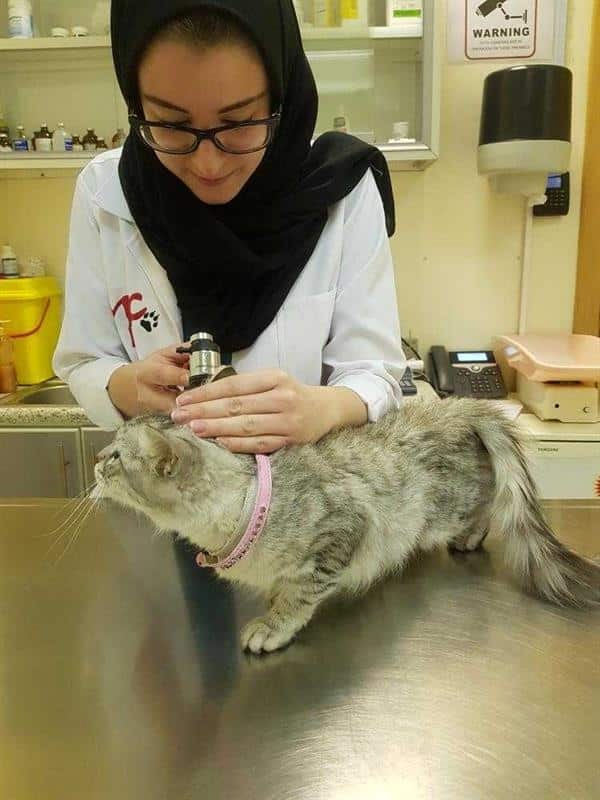 The first Saudi female veterinarian confirmed that dealing with wild animals requires experience and knowledge. She stressed that as long as there is ambition and determination, then Saudi women can succeed anywhere; especially since many Saudi women entered many fields and achieved great success. Contrary to what some may think, she emphasized that working in the field of veterinary medicine is difficult since it requires patience, sincerity and perseverance. Dr. Fataijri confirmed that she is proud of her job, hoping to contribute to this field like her predecessors.